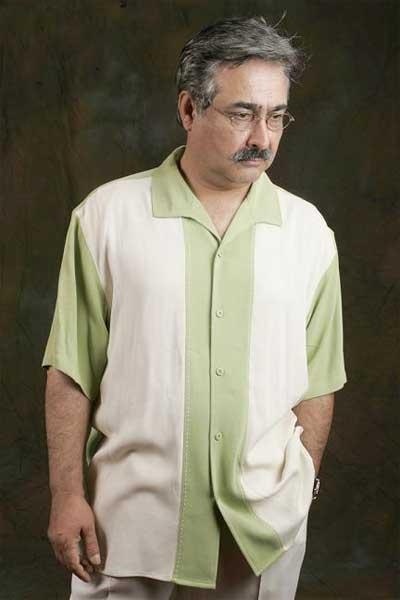 Farid Zaland the founder of one of the most famous Iranian and persian music company, Avang, is a composer, singer and musician, was born in 1955 in a summer day in Kabul, Afghanistan. His father as an artist and musician was a great luck in his life, as he says. His father, Ustad Jalil Zaland, was a famous artist and musician that headed forty five years the musician part of Afghanistan’s National Radio. He was a famous singer that could attract plenty of music fans from different countries. Once, Ustad Jalil Zaland had an artistical tour of Iran, his “Saraban” Song by Saadi Shirazi poetry, a great worldwide Persian poet, attracted a lot of Iranians, and become famous in Iran too. His mother Sara Zaland was also a singer. Now, his sisters Sohaila Zaland, Shahla Zaland and his brother Wahid Zaland are all musicians and singers. In 1969 Farid Zaland got an educational scholarship from culture and art ministry of Iran, came to Tehran and started his education in music high artistic institution of Tehran. 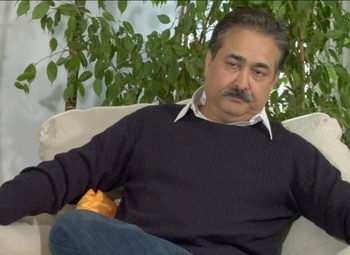 Farid Zaland started his first works in song’s composing in 1971 in Tehran, when he was fifteen years old. After the Islamic Revolution of Iran, migrated to West, and entered to the USC University, music faculty in 1980. He studied Film’s music for two years. His first works successfully liked and encouraged. Therefore, it caused him to continue more powerfully this way to change to a super star in Persian music world. 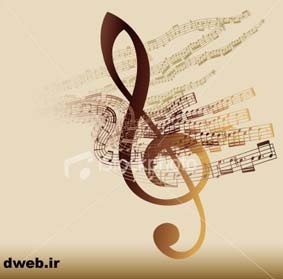 He has been in cooperating with the most famous Iranian singers and musicians. However, he is from Afghanistan, but he is more interested in Iranian music, and his most famous masterpieces are in it, but as he says,” I do not consider differences between Iran, Tajikistan and Afghanistan’s music, the only important thing is Persian language that is the formal language of these three countries’. Farid Zaland established with cooperation of his colleagues the Avang Music Company, one of the most famous Persian music company, but some problems caused him to leave there and is now living in Los Angles and working in music Field. 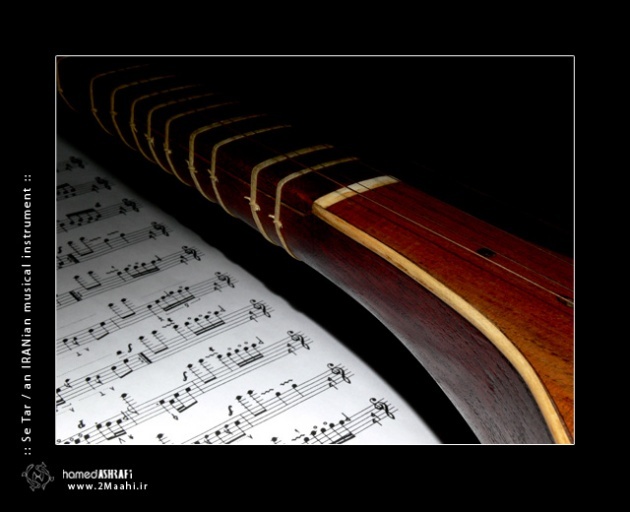 Farid Zaland has been composing hundreds of beloved and favorite songs to the various singers of Iran and used from Afghanistan’s music in some of them. Please subscribe to my page in Filmannex to get new updates.